If you haven’t checked out Zach’s Tech Turf, you’re in for a real treat! His knowledge and passion for tech, not to mention his self-proclaimed “[addiction] to helping people with technological needs”, is amazing. 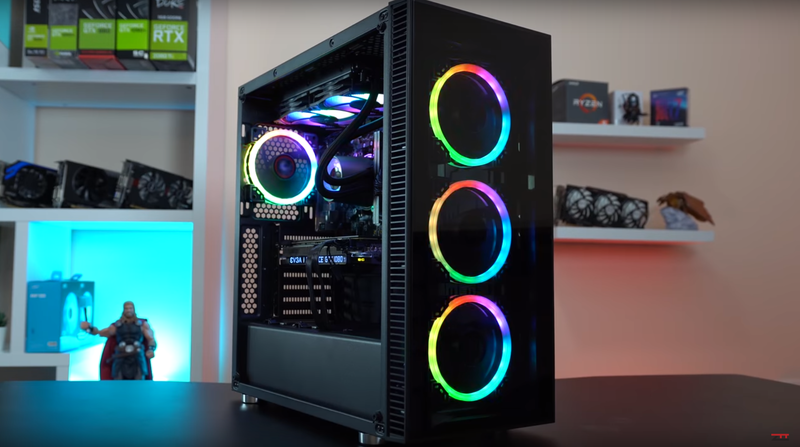 Zach just put together an epic PC build inside the Rosewill CULLINAN V500 RGB computer case that left us in awe. If you’re looking for some battlestation inspiration and ideas for optimizing this PC case, be sure to check out ZTT’s Baller $1500 Gaming PC Build for full specs and gameplay benchmarks.